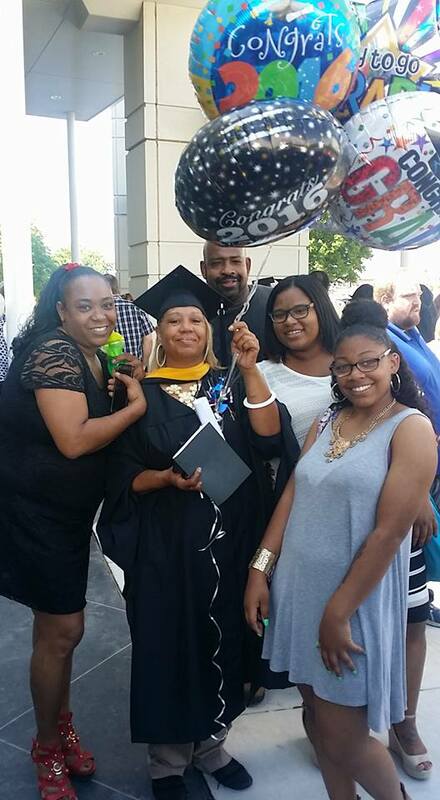 Today my 59 year old mother got her Masters Degree in Psychology. She was a Crack head who spent 5 years in the penitentiary. She was the lowest of the low she sold everything she had for Crack she stole from her family and she did things that I won’t even mention but I’m posting this to let you know that people can change . She has put her addiction behind her and I’m so proud of her and the changes she made. I don’t care what she did in the past but I ask that people share or just like the post because I’m proud of her. Stay focused on your goals we can all do better despite our past. CONGRATULATIONS to you from News…from our Shoes and continued success to everything you seek to gain in your future.